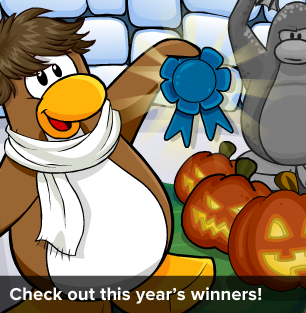 Club Penguin Cheats by Mimo777 Club Penguin Cheats by Mimo777: Club Penguin Newspaper and Igloo Wieners! 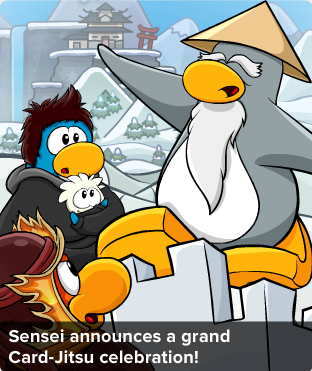 Card-Jitsu is NOT near? 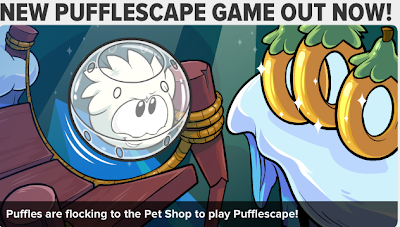 Really, Club Penguin, can this be true? 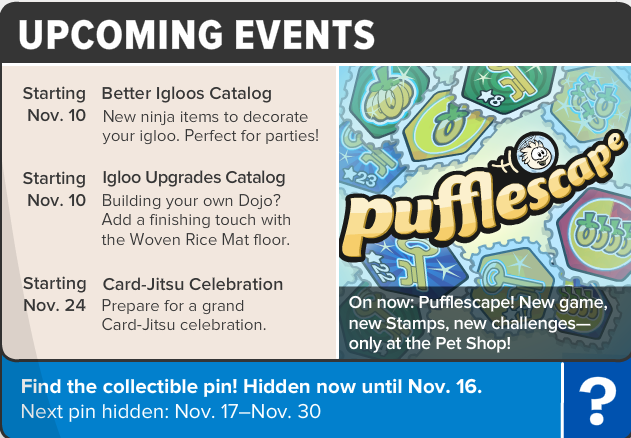 The most anticipated thing all year is Card-Jitsu Snow! 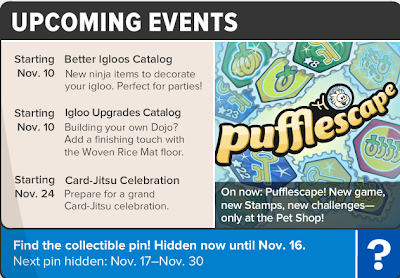 Are you trying to tell us the "Card-Jitsu Celebration" will NOT include a new Card-Jitsu Snow?? I sure hope I'm not reading the cards wrong! I wonder who could have been his teacher? Congrats to all the wieners! i think its pretty funny!! !